The move will enhance the total recapitalisation in the current fiscal from Rs 65,000 crore to Rs 1.06 lakh crore. 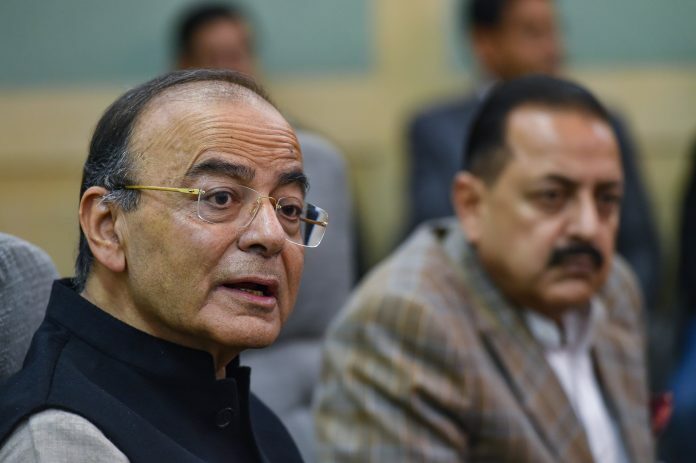 New Delhi: Finance Minister Arun Jaitley Thursday said the government will infuse Rs 83,000 crore in public sector banks in the next few months of the current fiscal. Earlier in the day, the government sought Parliament’s approval for infusion of an additional Rs 41,000 crore in the state-owned banks through the second batch of Supplementary Demands for Grants. This would enhance the total recapitalisation in the current fiscal from Rs 65,000 crore to Rs 1.06 lakh crore. The recapitalisation, Jaitley told reporters, will enhance the lending capacity of state-owned banks and help them come out of the RBI’s Prompt Corrective Action (PCA) framework.